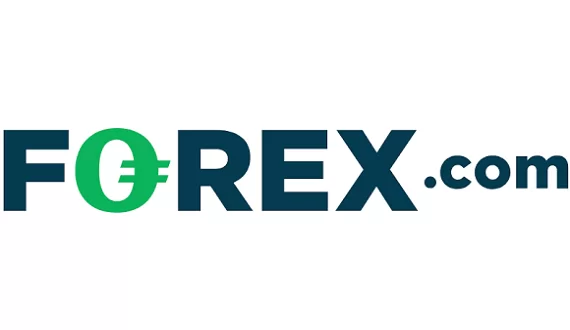 Online Forex trading is not popular in Benin. As a matter of fact, in the small African country economically is quite depended on subsistence agriculture and cotton and the financial sector remains very underdeveloped. The government has not made any attempts at reforming its regulatory structure in order to integrate Forex trading within it. At it stands today – the legislation of the country does no take into account the existence of Forex trading, even though it takes place in the country. The regulatory framework of the country is quite rudimentary and the Central Bank of Benin is responsible for the oversight of the banking sector and all financial transactions. As was stated above – it does not issue licenses to Forex brokerages. The central bank supports a website, however, without an available English language option. There are no legitimate brokerages, registered in Benin, however, many well-known regulated in Europe brokers target quite successfully traders from Burundi. We have not heard of a person harassed by the government for involving himself in Forex trading. An important thing to note is that they should support a French language option, since french is the official language of the country. 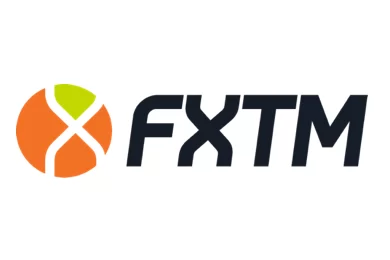 Brokerages also have to provide withdrawals and deposits via the national currency – West African franc (XOF). The standard Visa and MasterCard are the most popular payment methods.